was Eva’s 10th Birthday. 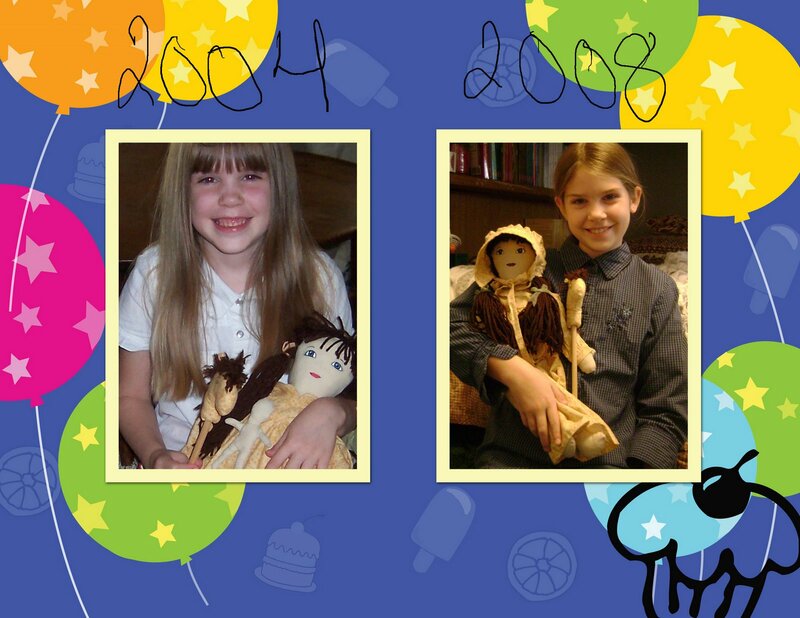 Four years ago I made her a McCall’s Sofie Doll that was ruined by water damage. So, 1 1/2 yrs. later I made her a new one. Elaine,Thank you for visiting and commenting! I do agree with your comment.Happy Birthday to your daughter!